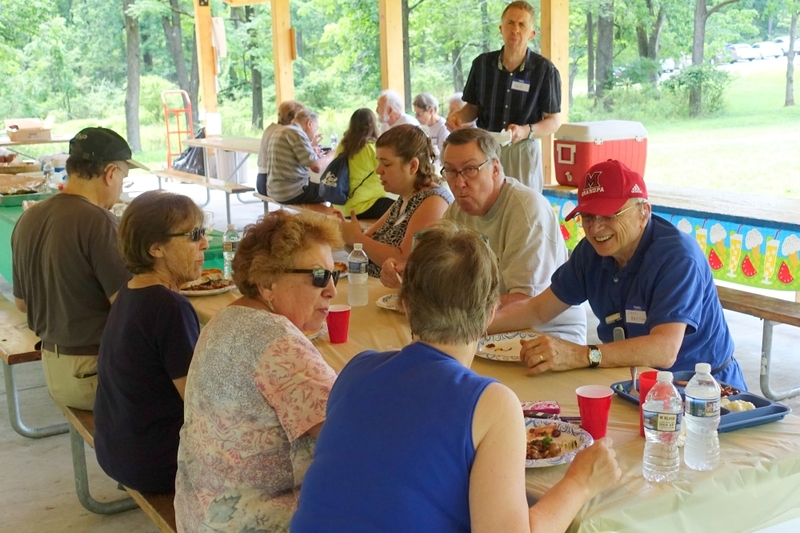 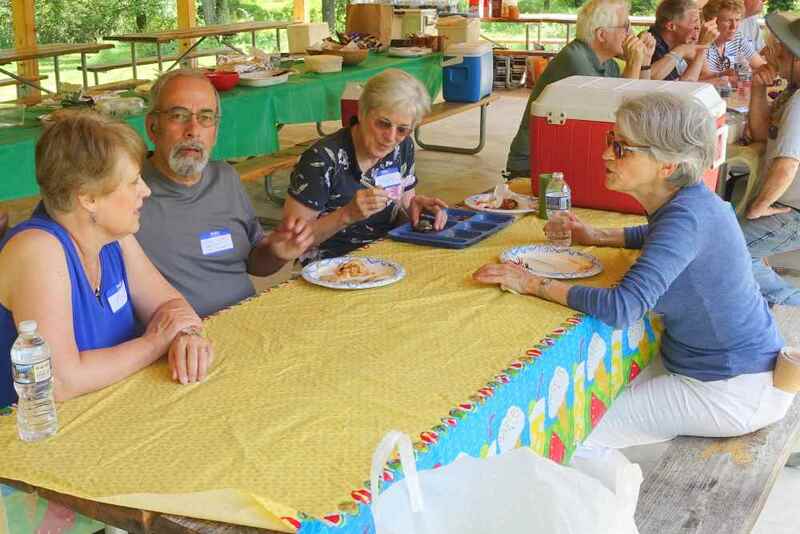 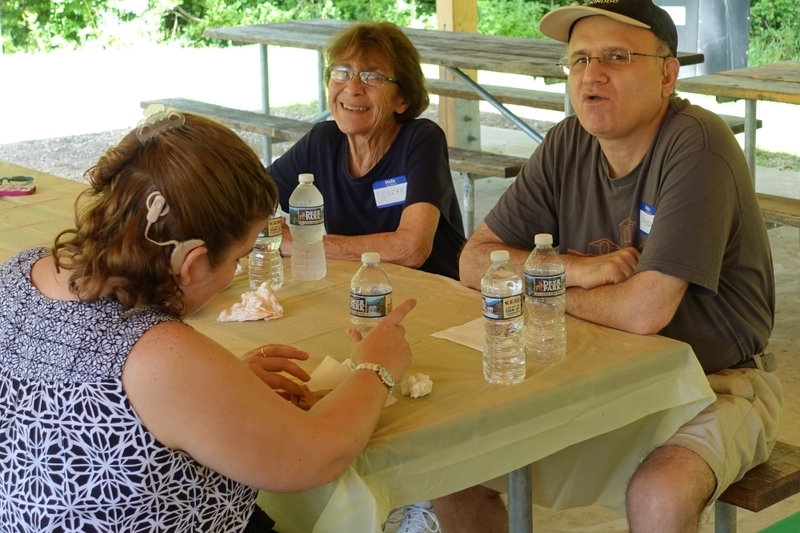 The weather was close to picnic-perfect for this event, and there were 22 attendees. 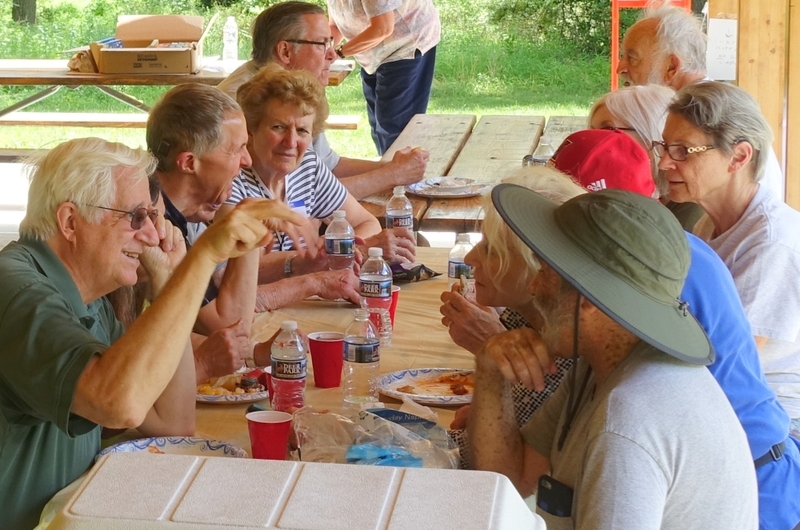 Most were from the MontCo chapter, but we were happy to welcome a few people from other chapters. 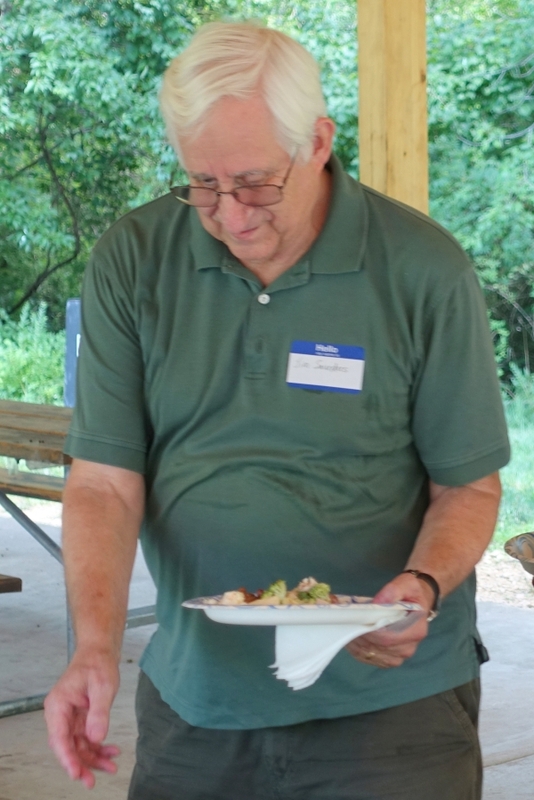 There was plenty to eat and drink.